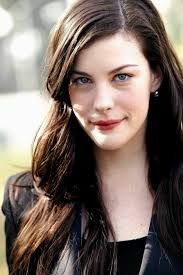 The daughter of Aerosmith frontman Steven Tyler, Liv Tyler parlayed her appearances in music videos into films roles in Tom Hanks' That Thing You Do! and Bernardo Bertolucci's Stealing Beauty. Tyler's career took off after the 1998 blockbuster Armageddon.